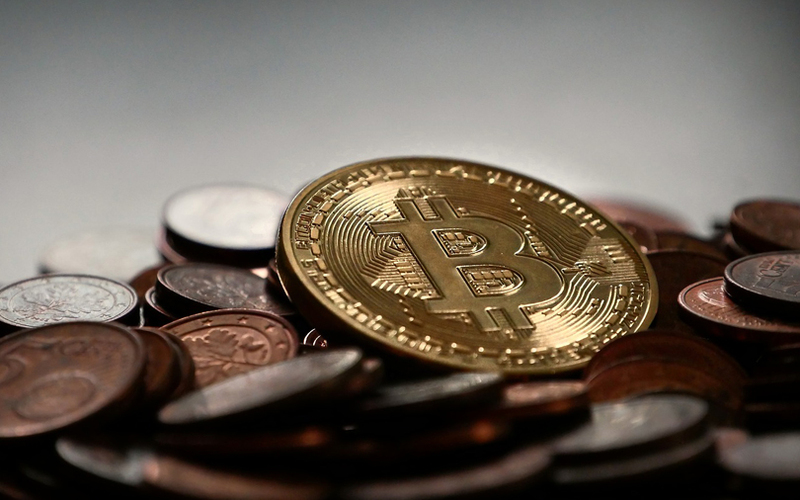 Bitcoin has already lost half its value in 2018 and a leading industry analyst thinks the worst is not over for the cryptocurrency and its peers. Steven Strongin, the global head of investment research at Goldman Sachs Group, foresees most cryptocurrencies failing and their value even falling to zero. He also said that cryptocurrencies have feeble defence against value drops because of slow transcation times, high maintenance costs and multiple security challenges. Bitcoin, the most prominent of the cryptocurrencies, saw its value rise more than 1,000% in 2017. But its fortunes have fallen as dramatically this year as several countries including India have threatened to crack down and regulate cryptocurrencies. Other digital currencies such as Ripple, Ethereum and Litecoin have also suffered in the process. Strongin, however, was optimistic about the blockchain, the distributed ledger technology on which bitcoin is based. The analyst said he saw use cases in the financial services sector. However, given the huge computing power required for faster transactions, he said advances could be expected before blockchain can be seen as a remedy. While presenting last week’s Budget, India’s finance minister Arun Jaitley said his government would explore the use of blockchain. The government’s policy think-tank is already working on a blockchain project.